Today Keermont hosted the Valley Wine Club tasting. Alex Starey is the winemaker at Keermont and did an amazing job at showing us around, educating us on wine (in general), on Keermont wine, and how things are done at Keermont. 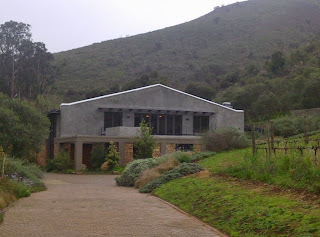 The Keermont cellar is very nice. It is an impressive building from the outside and inside. 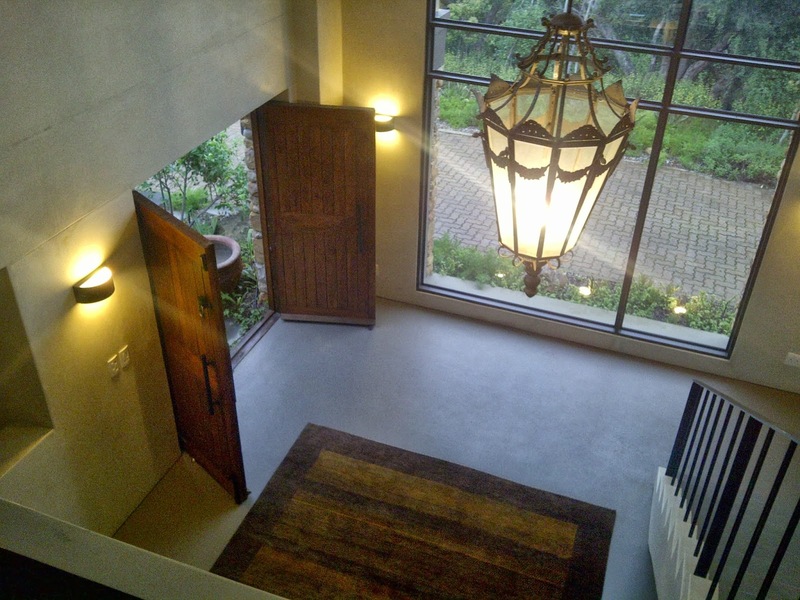 The entrance to the cellar is very stylish. Upstairs they have a room they use for tastings. 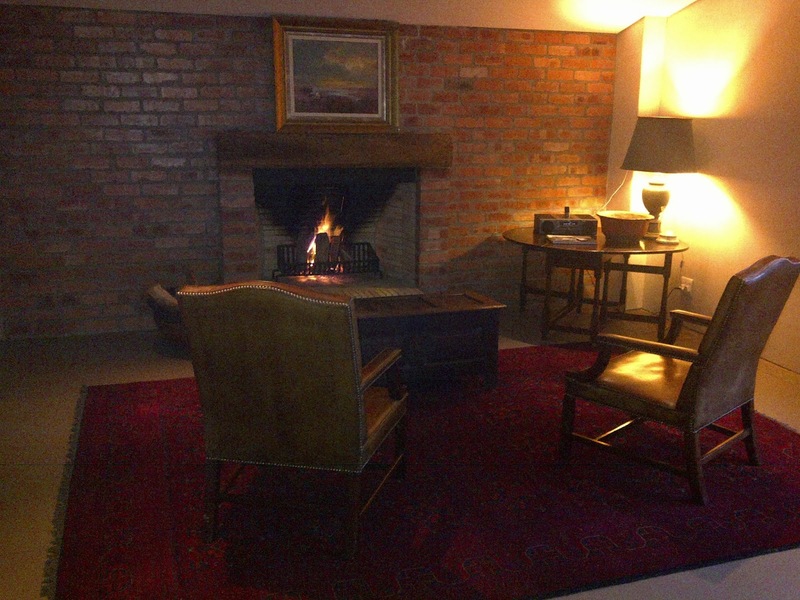 They had the fireplace going which really set a nice atmosphere to the place and you can see the cellar from that room. We started off tasting their white blend, the Terrasse 2012 (R120 a bottle) which is 31% Chenin Blanc, 30% Chardonnay, 30% Sauvignon Blanc,9% Viognier. This had an intense fruity apple nose with slight sherbert tones. I also got peach, apricot and whiskey on the nose. Soft, fruity and floral on the palate. Burnt/stewed fruit on the nose. Slight pear and celery on the finish. We then went for a cellar tour. This was fantastic because Alex took us through the stages of the cellar from fermentation to labeling the bottle. 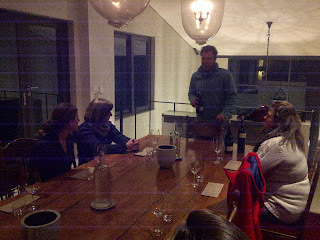 He showed us how they bottle the wine with a small machine and how they label their wine by hand. 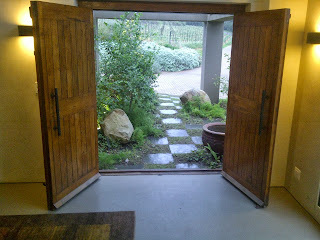 We got to taste all the Keermont wine from the barrels. This is always interesting!! What impressed me the most was how relaxed he was and how much he made you feel comfortable enough to ask those questions which you never have the guts to ask most winemakers. He welcomed all questions we had and never made you feel that any of the questions were too silly to be asked. It truly was the most informative wine tasting I have ever had, I learned so much!!! After tasting his wine from the barrels we went upstairs to taste the rest of the bottled wine. 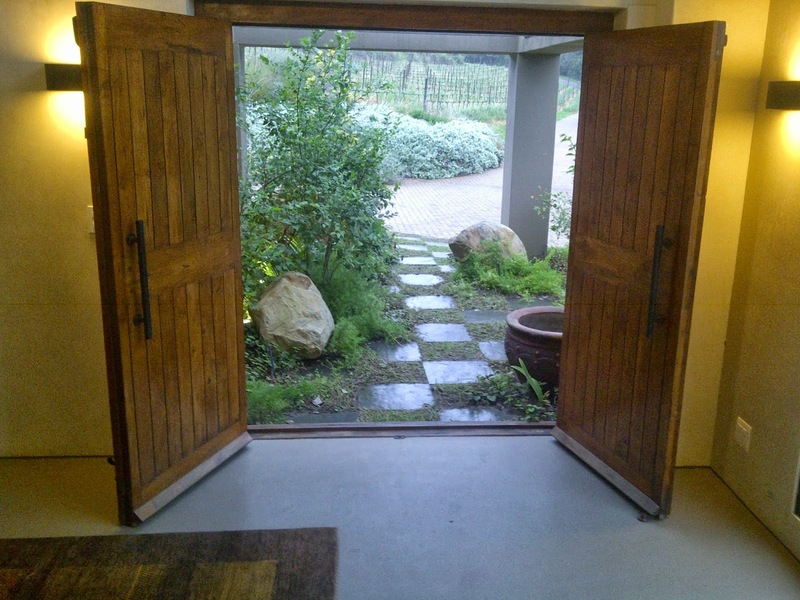 We tasted the 2011 Syrah (R160 a bottle). It had lovely dark berry aromas. 5% was new oak. The wine spent 24 months in barrels. This wine was a little spicy on the palate, with tones of blueberry and blackcurrent. There was pepper on the palate also. Slightly dry tannins. Tones of fynbos, cardimon and cinnamon on the nose. Keermont (flagship) wine 2011 (R228 a bottle) was stunning!! 50% Merlot 30% Cabernet Sauvignon 15% Cabernet Franc and 5% Syrah. It had a perfume nose. Great balance, flavour and tannin structure. Complex. Plenty of layers and flavour. Also a bit spicy and herbacious. Great depth on the palate. I even got hints of aniceed. This wine has 10 years plus aging potential. 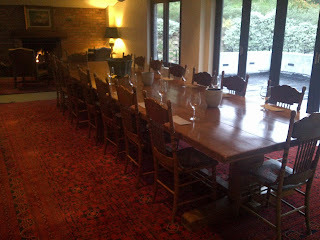 This was truly one of the best wine tastings and cellar tours I have ever had!! 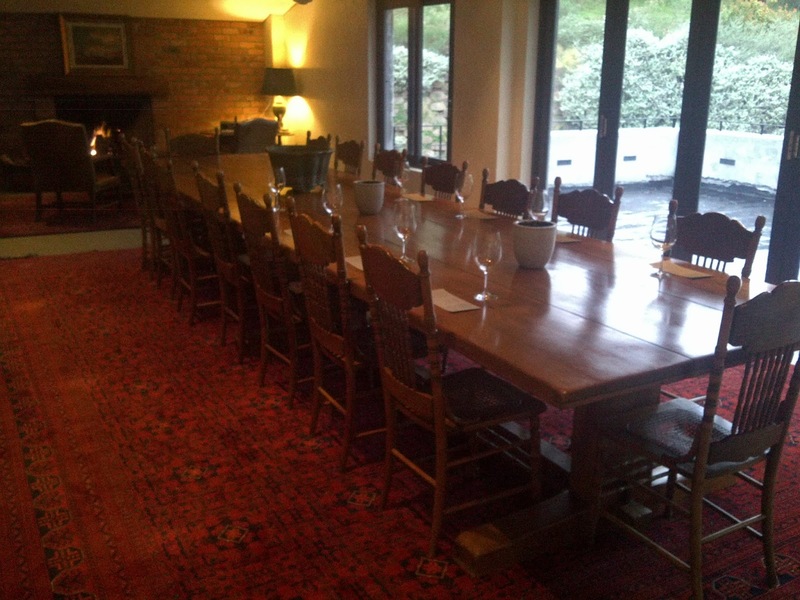 Keermont does tastings on appointment only. If you do plan on visiting the Cape then be sure to contact Alex a few days (at least) in advance to try book a tasting, it is so worth it! !